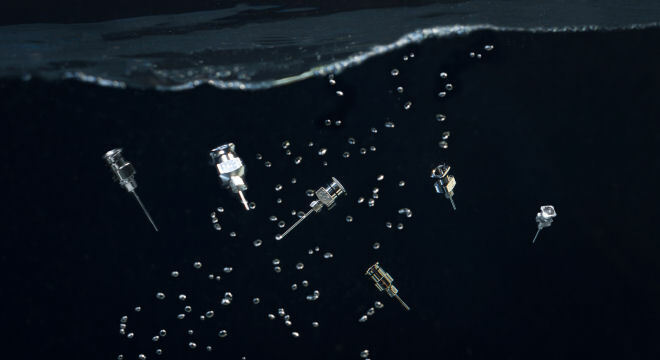 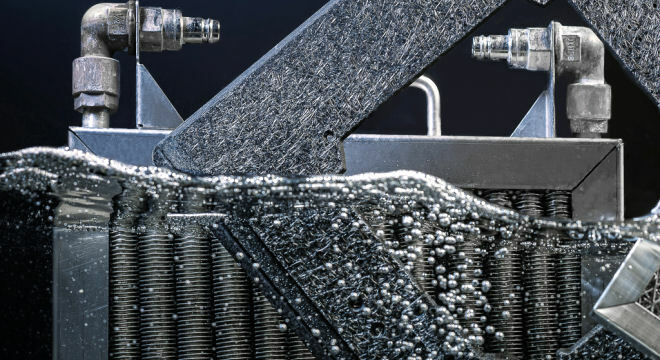 As part of a maintenance cleaning program, the most prevalent types of contamination, such as burnt-in fluxes and condensed gas emissions from the soldering process, must be removed to ensure a reliable and failure-free production process. 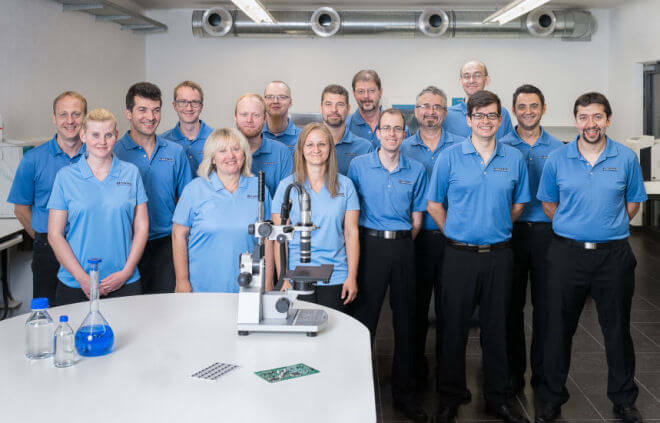 Other areas of maintenance cleaning include the cleaning of solder pallets and condensation traps, conveyor fingers as well as the reflow ovens and wave solder systems. 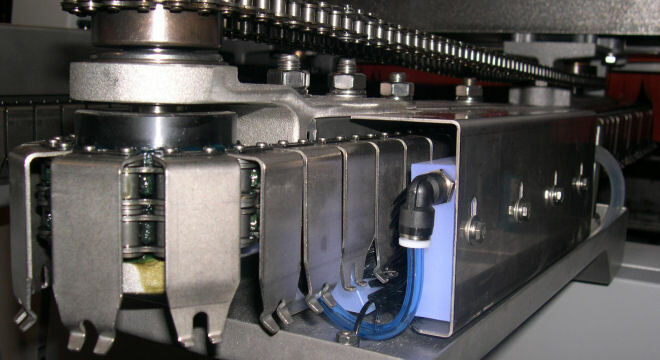 Furthermore, the cleaning of dispensing needles is another application within maintenance cleaning. 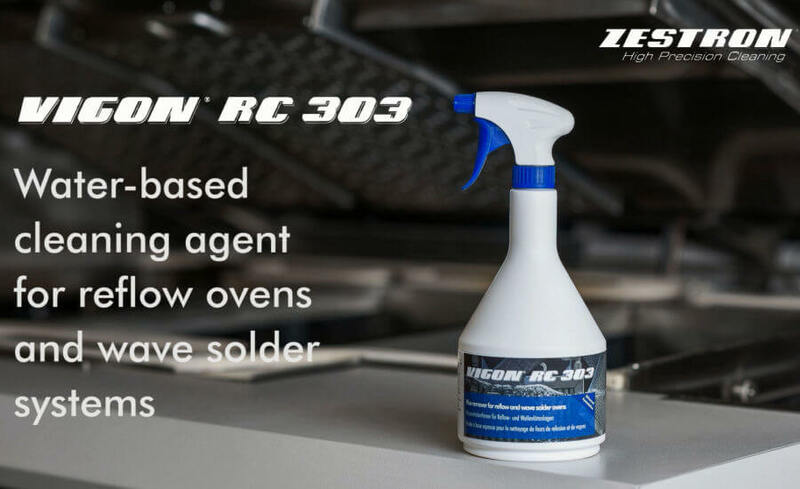 ZESTRON offers aqueous based FAST® cleaning agents and modern solvents for maintenance and tool cleaning applications in the electronics manufacturing industry. 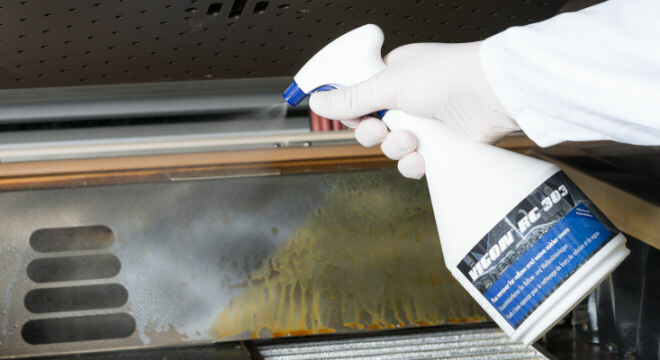 These maintenance cleaning products can be used manually as well as in ultrasonic and spray equipment.